Raven Black hunts evildoers for fun, but her vigilante justice isn't the only reason she's hiding from the law. Half Vampire, half Mage, she's spent years living as a rogue to stay alive. 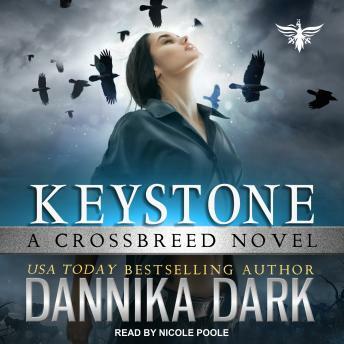 When a Russian Shifter offers her a job in his covert organization hunting outlaws, dignity and a respectable career are finally within her grasp. The catch? Her new partner is Christian Poe-a smug, handsome Vampire whom she'd rather stake than go on a stakeout with. It was good but a little slow. I'm on the second book of this series, so far I like her other 2 series better than this one (7 years and Sterling).